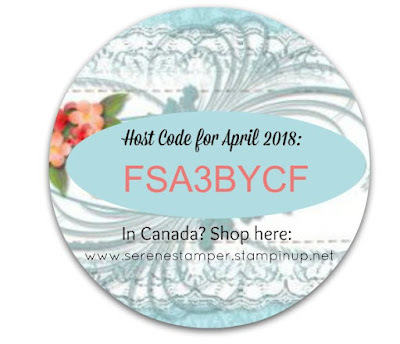 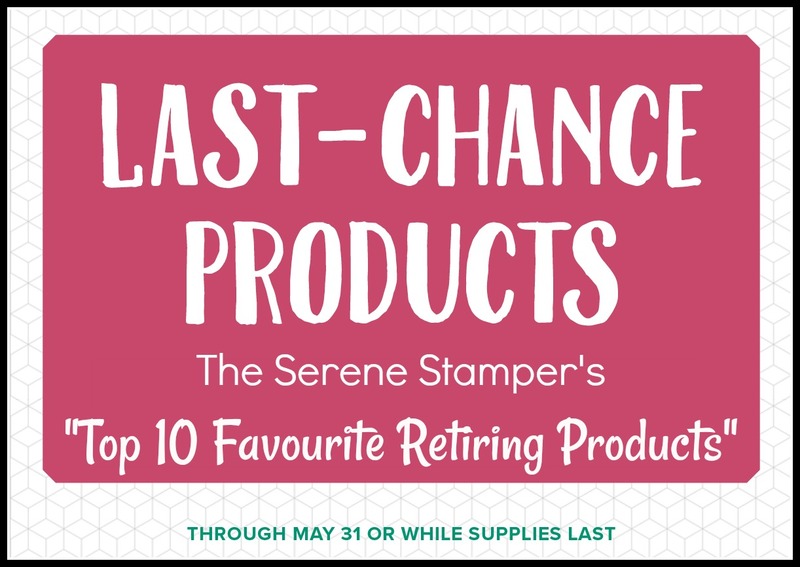 Each year when the "Last Chance" list comes out, I share my favourite top 10 retiring products. 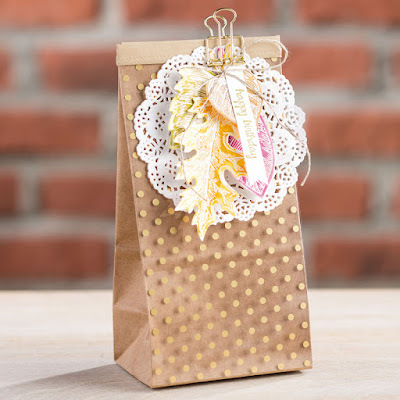 So, in no particular order, I'll share one of those products over the next ten days. 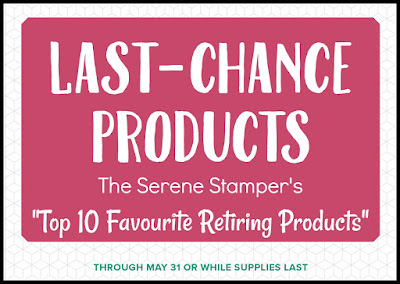 I know I'm actually posting TWO retiring items, but these products used to be a bundle and they coordinate together. 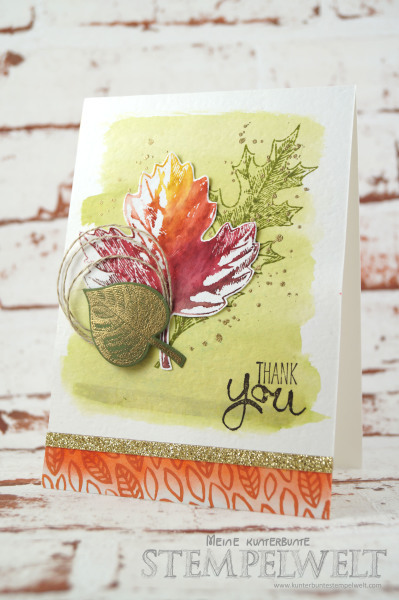 I absolutely LOVE stamp sets with leaves. 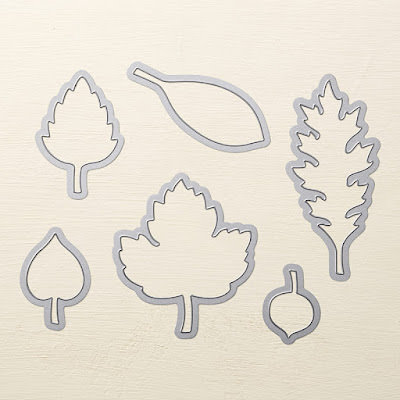 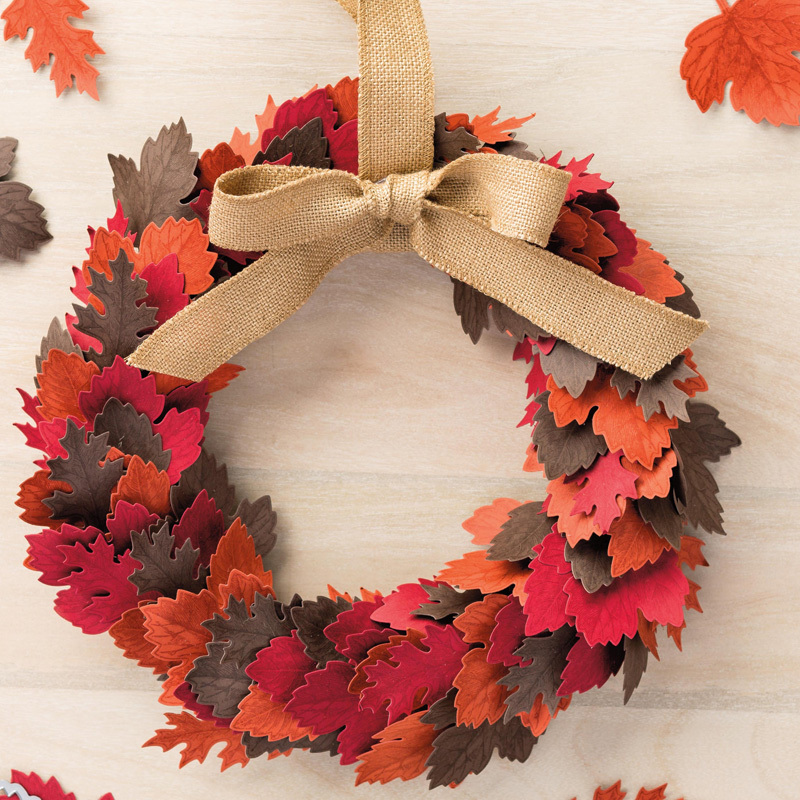 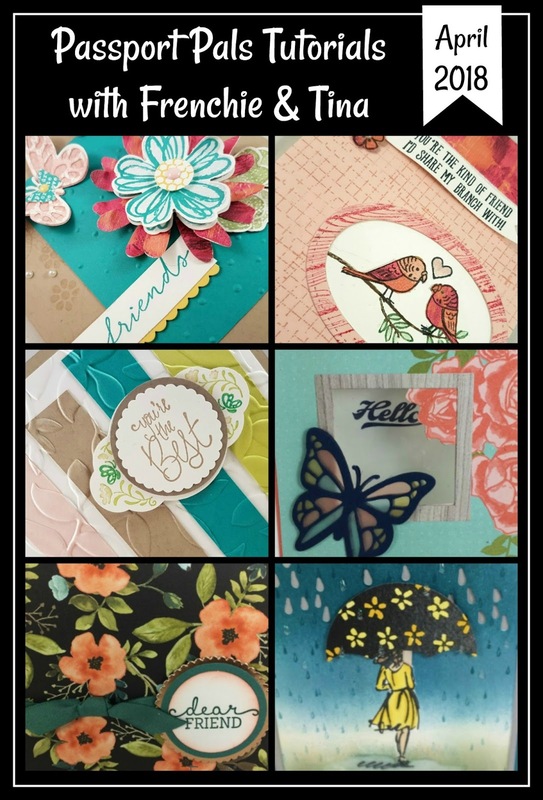 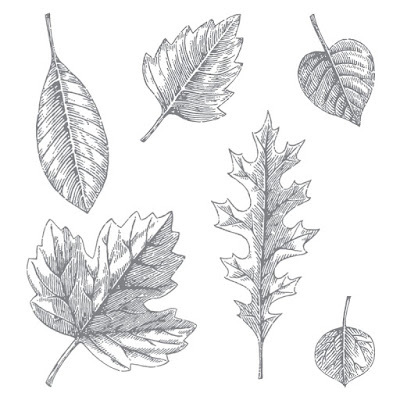 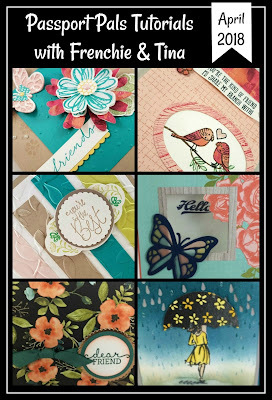 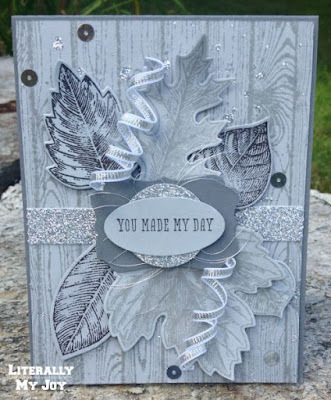 Vintage Leaves with the Leaflets dies are so awesome and are perfect for card making, scrapbook pages and home decor. 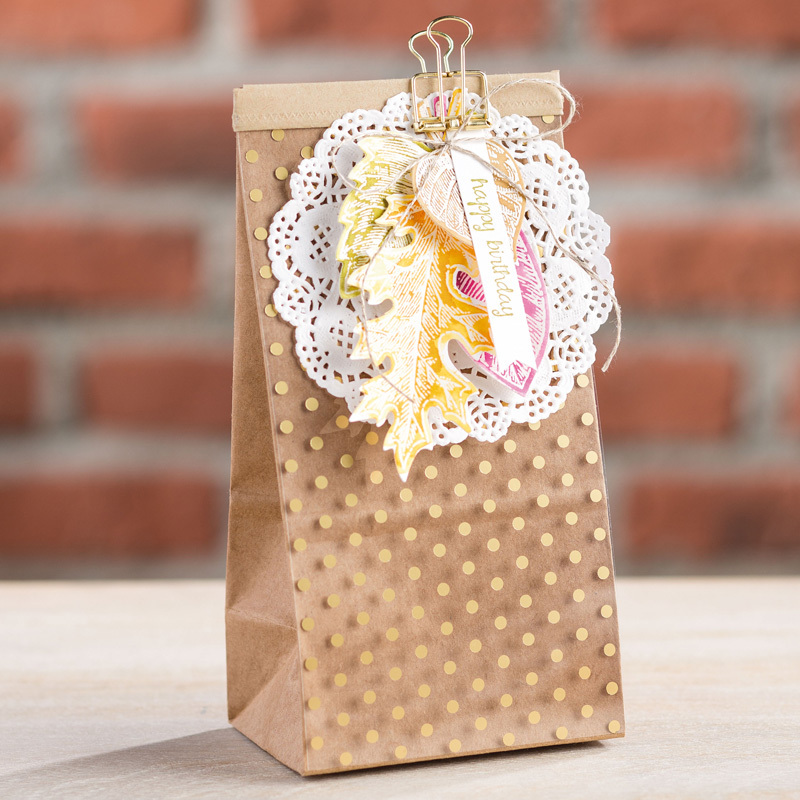 If you don't have these two items, you may want to consider getting them before they're gone for good! 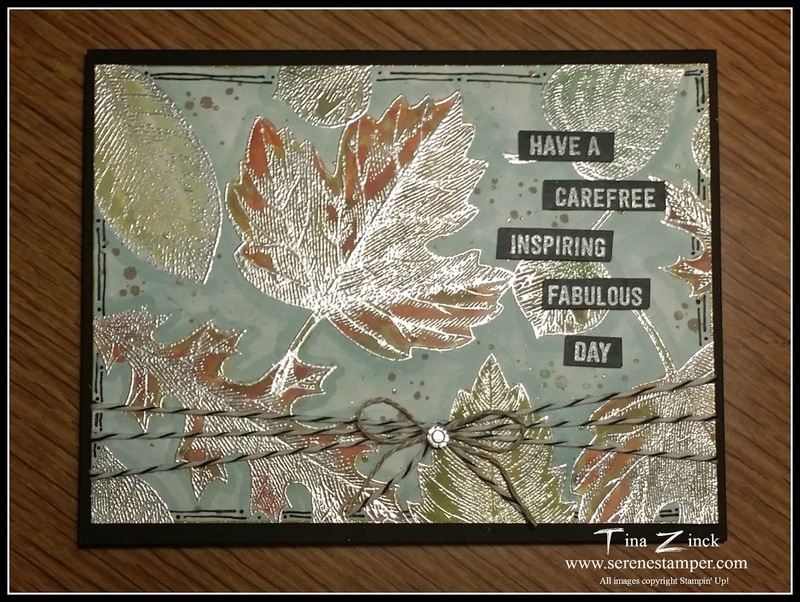 Vintage Leaves (and Garden in Bloom, also retiring) with the Embossed Foreground Technique. 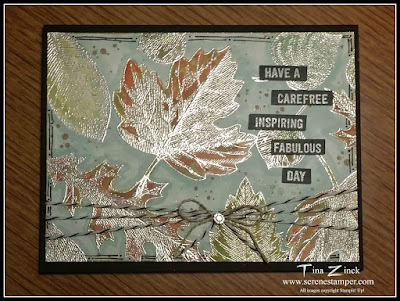 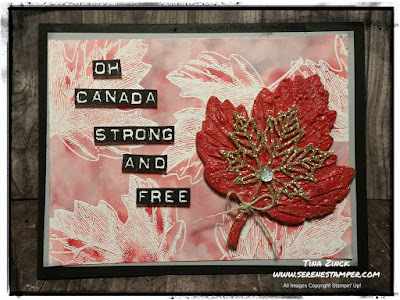 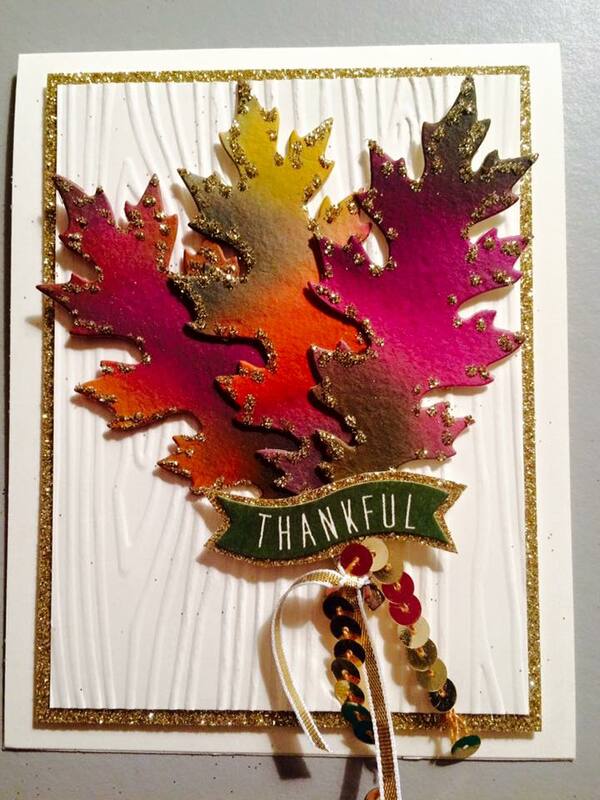 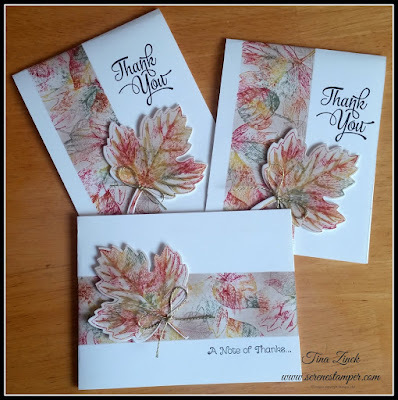 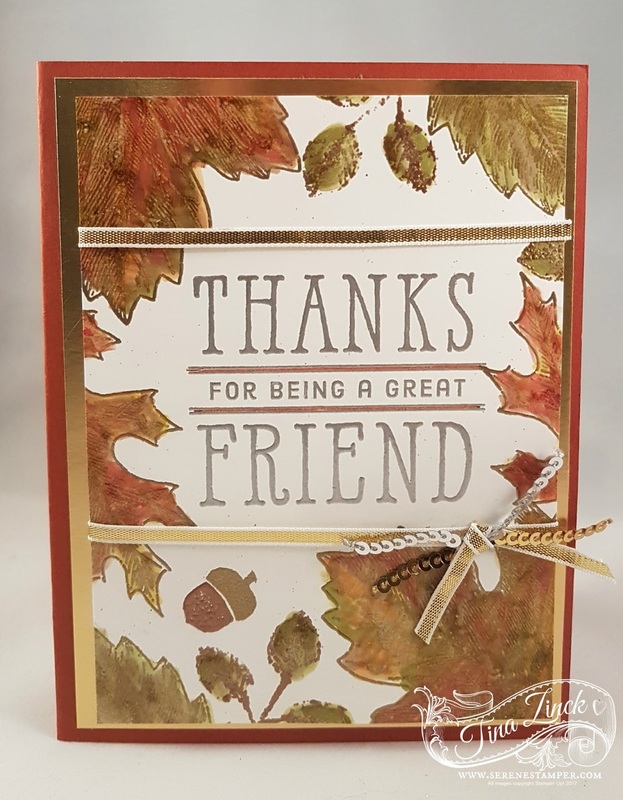 Vintage Leaves Metallic Embossed Card (sentiment from the Window Shopping set, also retiring).